Looking for cheer bow ribbon? HairBow Center has you covered with so many choices to choose from! 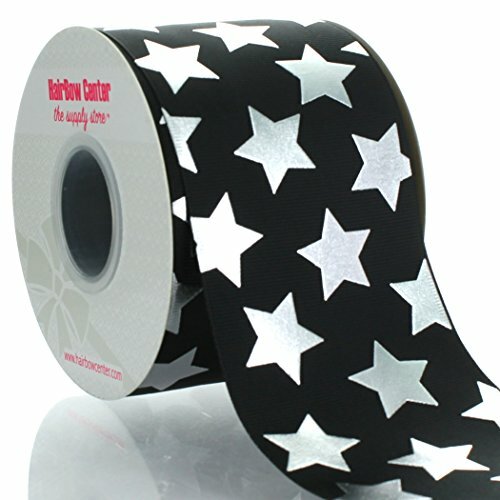 3" Ribbon is perfect for hair bows, card making, scrapbooks, gift wrapping and more!